The much-awaited psychological drama of the year, Dipesh Jain’s Gali Guleiyan has released today, and has been loved by one and all! From Bollywood stalwarts to critics and to the audience, everybody is applauding Manoj Bajpayee for his implausible performance in the film and calls it a ‘disturbing masterpiece’. Coming from a debutant director, the film also boasts of an acclaimed star-cast including Ranvir Shorey, Neeraj Kabi, and Shahana Goswami along with the child artist Om Singh. Gali Guleiyan captures a story of a paranoid man and will take you through the by-lanes of ‘Old Dilli’ acquainting you with the challenges like never before. 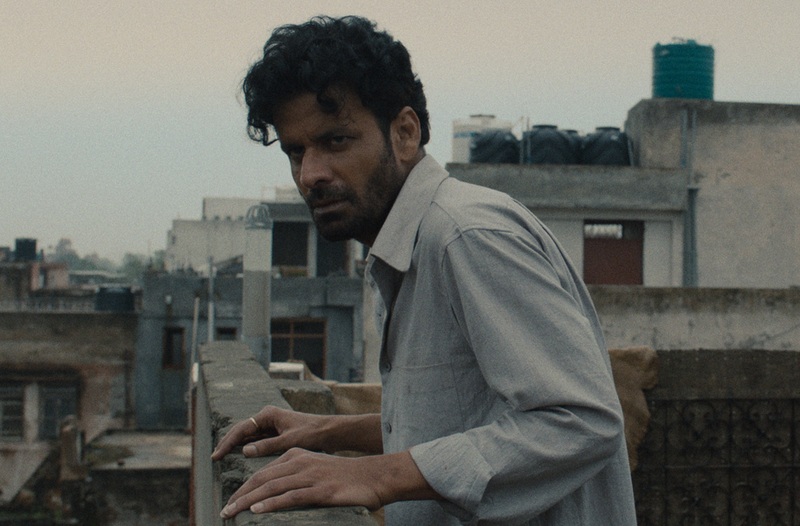 The character of ‘Khuddoos’, played by Manoj Bajpayee is troubled and trapped within his own psyche struggling to discern the unknown. 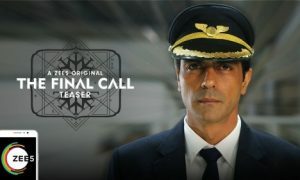 Not only an ensemble of star-casts but the film also vaunts of several Oscar, Emmy and Grammy-winning & nominated artists who have worked on the film that was completed at the top Hollywood facilities like Fox Studios, Light Iron and Skywalker Sound. 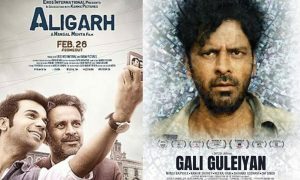 Watched @GaliGuleiyan..a masterclass in acting by @BajpayeeManoj . Intense, gripping, it doesn’t leave you! Releasing 7th Sep. pls watch. Saw #GaliGuleiyan the other night. Such a brave film. What an actor is this friend of mine @BajpayeeManoj and the rest of the cast is superlative too. Keep Shining Team…. While we know Manoj Bajpayee is all set to surprise us yet again with his on-screen dynamism, Gali Guleiyan with its immersive cinematic experience is sure to leave you spellbound! Catch the film in theatres near you now! 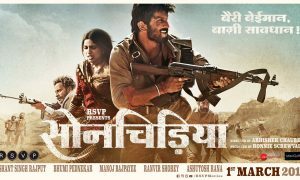 Directed by debutant Dipesh Jain, produced by Shuchi Jain of Exstant Motion Pictures, GALI GULEIYAN has released in India and Worldwide, today.